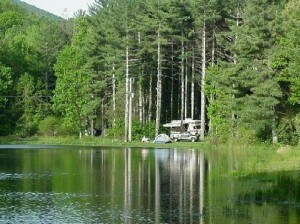 If you are planning to go fishing in the wilderness, you have to be more careful and perhaps bring your camping equipment. 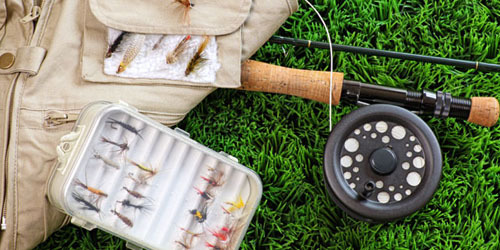 Although your focus will be on catching the fish, you should also take some hunting equipment, so keep your self informed, for example, Compound Vs Recurve Bow. Know where you go and who you what you might meet. 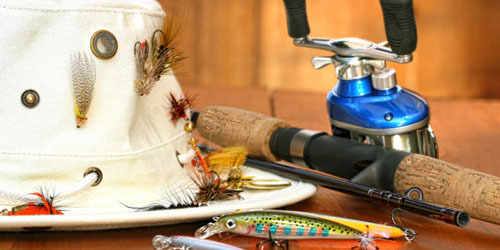 Those fishing enthusiasts who always seek new developments in field of their hobby get a wonderful opportunity in every January in form of Birmingham Boat Show, held at Birmingham Jefferson Civic Center (BJCC) in Alabama. The first Boat Show was held in 1972. 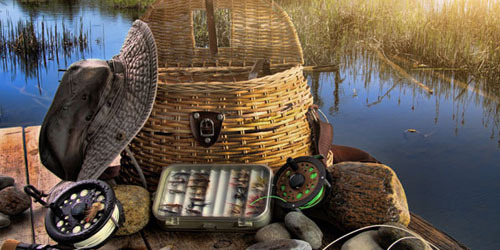 With Christmas and other holidays just around the corner, you might wonder what are those nice gift ideas for fishing lovers. 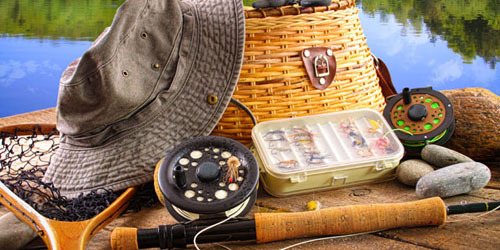 If you are a fisherman also, you probably know what your buddies would love to get as a present, but even if you are not so into it, you may still find something very practical and welcomed. 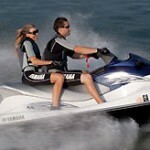 We will try to share some tips and ideas with you and hopefully you will find them useful. 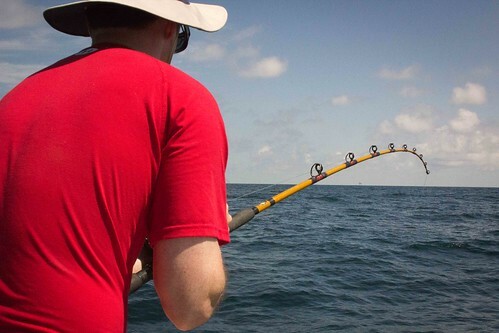 No matter what kind of tracking or fishing that you are thinking of participating, you should never forget to appreciate the animal and the atmosphere in which you are there. You should remember that, nature itself belongs to various creatures at the same time, such as women and men, salmon and other animals. Involve in your own part so that you don’t harm the wilderness. 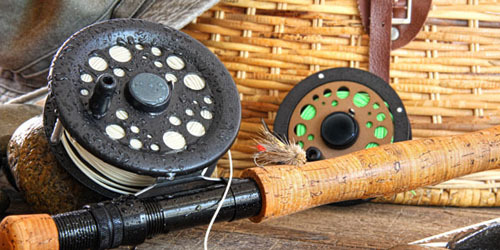 If you already have fishing reel and rod and all you need is a new fishing line or replace the old line of your reel. You will be confused with different options available in the market. 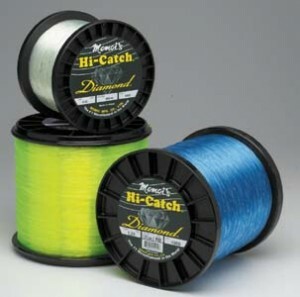 You will get braided, fluorocarbon and monofilament among these varieties. Choosing a line is not difficult and this article will make your work much easier I hope. 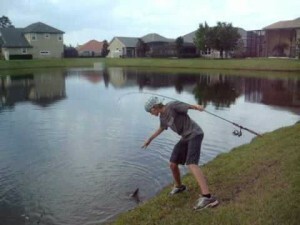 You will normally come across three kinds of catfish in ponds. Out of all three, the channel catfish is the smallest one and also can easily be caught. Other two types of catfish are Blue catfish and Flathead. They are biggest among three. Both of these can be pretty big in size. 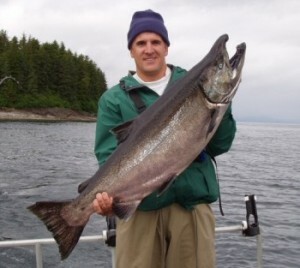 According to many people the ultimate fishing sport in salmon fishing in rivers. 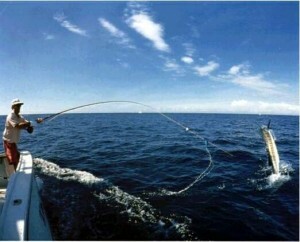 This is definitely a type of fishing with lengthy traditions and some prestige. 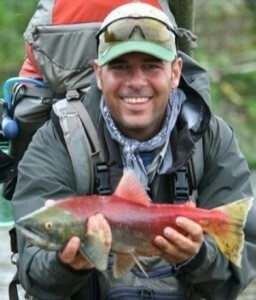 Salmon fishing in rivers is both rewarding and challenging as well.